 Korean entertainer Yu Jae Seok revealed the reason why he quit university. 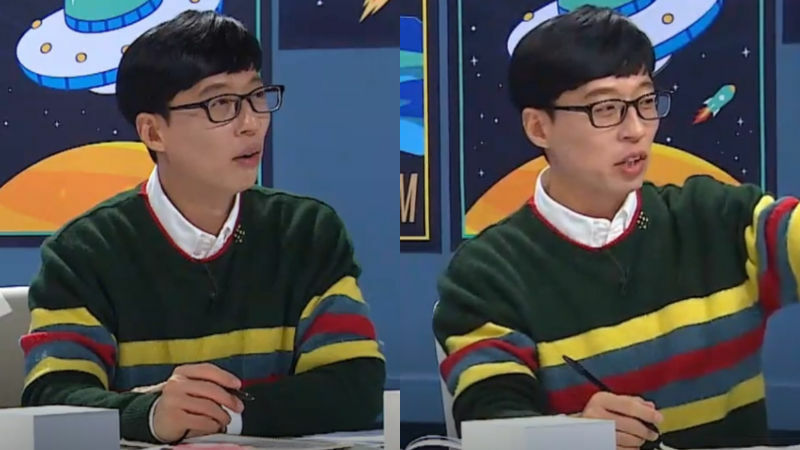 On November 2 episode of JTBC's variety show 'Kids These Days' (literal translation), Yu Jae Seok gave advice to a college student based on his own experience. On this day, one university student asked, "I got put on academic probation in the first semester of college." She added, "I decided to take the next semester off and I'm having the time of my life. But I'm not sure whether I should go back to school or not." After hearing her story, Yu Jae Seok said, "We have something in common. I also got put on academic probation when I was in university." He added, "The school once called me and said, 'Would you like to be kicked out or would you like to do it yourself?' So I dropped out of college." Yu Jae Seok made his debut in 1991 through KBS' 'University Gag Contest' when he was a college freshman. It seems like Yu Jae Seok's passion for making people laugh was bigger than his desire to pursue his education. Meanwhile, Yu Jae Seok and his wife Na Kyung-eun recently gave birth to their second child.